I found a list online of 50 types of books – 52 books in total (a trilogy only counts as one) – designed to get readers out of their comfort zones. I had the bright idea to read 1 book every week and check off every criteria on the list by the end of December 31, 2015. As someone who usually gravitates towards mysteries and memoirs, I was excited to try out genres like graphic novels, a book originally written in another language, or a book with magic or nonhuman characters. 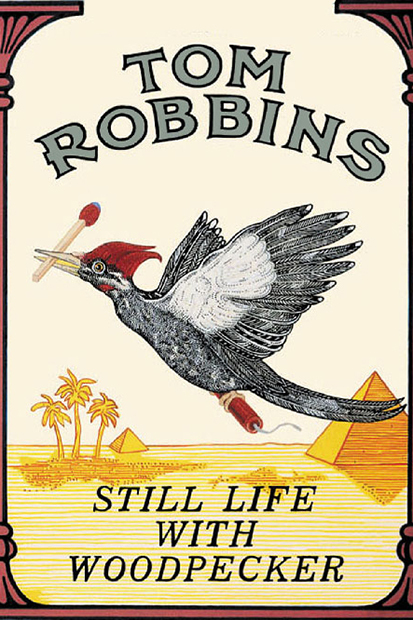 A book from an author you love that you haven’t read yet: Still Life With Woodpecker, by Tom Robbins. 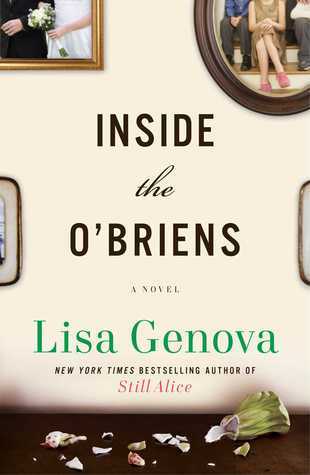 A book by an author with your same initials: Inside the O’Briens, by Lisa Genova. 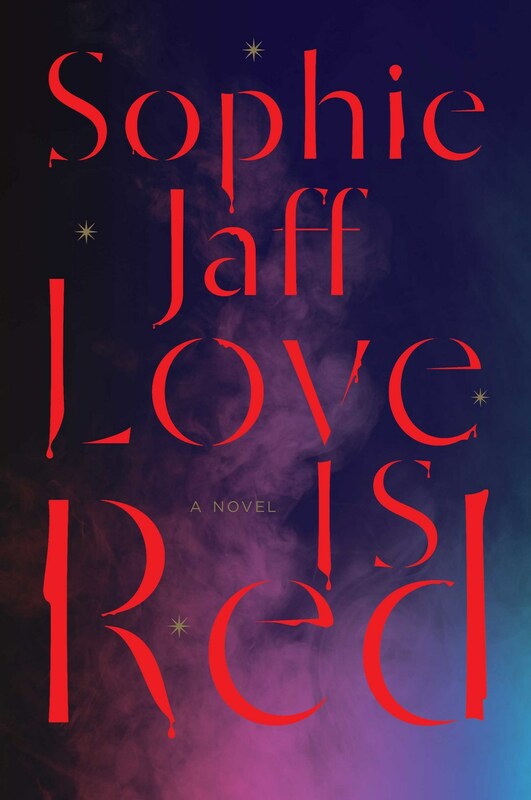 A book with a color in the title: Love is Red, by Sophie Jaff. 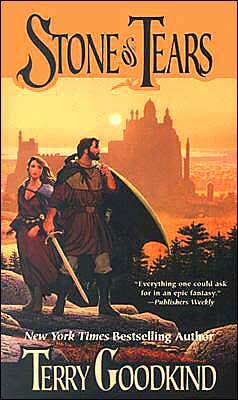 A book with more than 500 pages: Stone of Tears, by Terry Goodkind. This entry was posted in Books and Literature, Exploring our World, Reviews and tagged Bantam, Gallery Books, Hamlet, Harper, Lisa Genova, Sophie Jaff, Sword of Truth series, Terry Goodkind, Tom Robbins, Tor Fantasy, William Shakespeare. Bookmark the permalink.